A UK-based ophthalmic technology specialist, needed urgent assistance in modifying 600 pieces of ophthalmic equipment across hundreds of opticians in the UK. The Veritek team planned and managed the entire project from beginning to end. 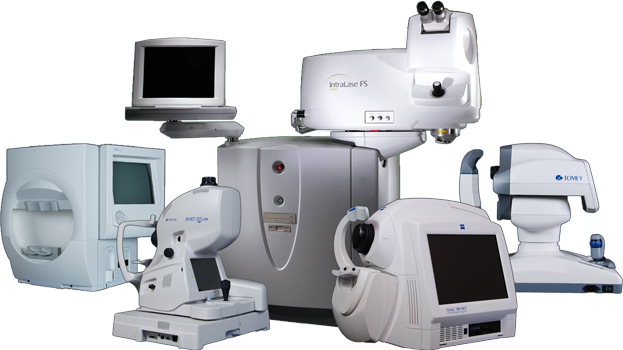 Using our team of specialist ophthalmic engineers, we were able to provide the skills needed to adjust the equipment. The project was delivered within three months, with all equipment modified to the precise specifications required. Topcon GB have partnered with Veritek since 2012. The case for partnering with Veritek was compelling given their UK wide number of engineers and support infrastructure, all aimed at delivering faster responses and enhanced customer satisfaction whilst offering value for money. Veritek undertake a range of services on Topcon’s behalf including call handling, remote support via a technical helpdesk and all field related activities both planned and reactive. Veritek’s project management has been exceptional, particularly in the area of significant volumes of ophthalmic equipment installation. Our customers’ feedback is measured and outcomes acted upon via customer satisfaction surveys, undertaken on Topcon’s behalf monthly. Veritek have delivered all this seamlessly. We look forward to continuing to expand our working relationship with Veritek.